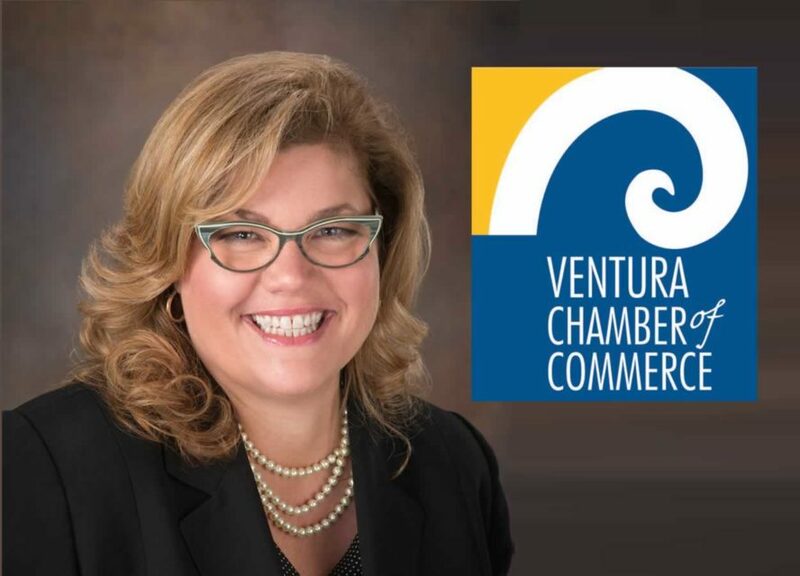 We recently had the opportunity to talk with Stephanie Caldwell, a seasoned Chamber executive about the Ventura Chamber of Commerce and her vision for Main Street. Stephanie understands the small town nature of Ventura and the high percentage of mom and pop businesses. She's also got a lot to say about Growth vs. No Growth conversations and how they affect Ventura. Stephanie came to Ventura from The San Jose Silicon Valley Chamber of Commerce three years ago, where she was the Chief Operating Officer. Stephanie says there are five main areas of focus: Economic Development, Networking and Visibility, Community Building (especially for non-profits), Advocacy and Political Action, especially as it relates to her board. We mention the board, as one of our sponsors, Greg Van Ness; also a guest on the podcast is Vice-Chair of Governmental Affairs at the Chamber. Ventura has a vibrant startup scene as well, and she quoted another 805conversations guest and Board Chair of the Chamber, John Silva, who said, "Joining the Chamber is one of the best ways to grow your business." Our conversation also touched on the Thomas Fire and the impact it had on an already tight housing marketing. With only 2% availability (much like most of the communities in the 805) it's a challenge when, as a business, you're trying to attract talent from outside the region. She's not blind to the changing economy, and the impact technology has on brick and mortar businesses, especially the sharing economy. She's also recognized a generational shift in membership and is excited about the Young Professionals Group and their positive impact on the organization. Stephanie says the most significant ongoing challenge is communications and how to bridge the growth vs. no growth politics.